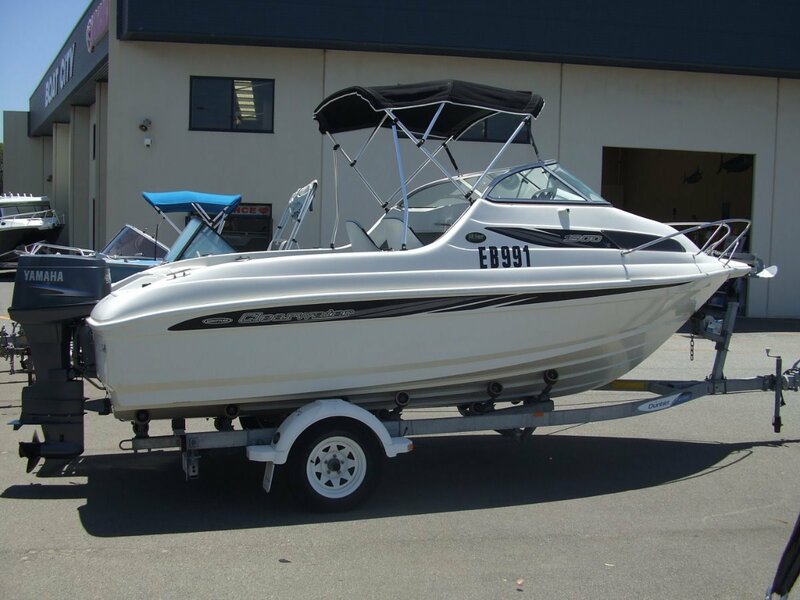 A quality built cuddy cabin that's a great family cruising and blue water fishing rig. There is a roomy Cuddy Cab and plush skippers seats along with an open deck area with full width rear lounge. Powering the 1900 is the ever popular Yamaha 90hp Two stroke outboard and its all on a Dunbier trailer.